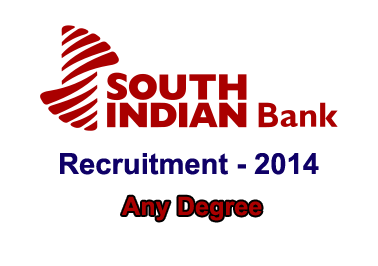 South India Bank has announced opening for the post of Probationary Clerk. Eligible candidates can apply here. Check below for eligibility details.